Around 200 people couldn’t stop smiling when they stepped of their bike at this year's Around The Bay festival in Melbourne. But it was not because they just finished the long iconic bike ride. It was the first experience with an e-bike that left them amazed. 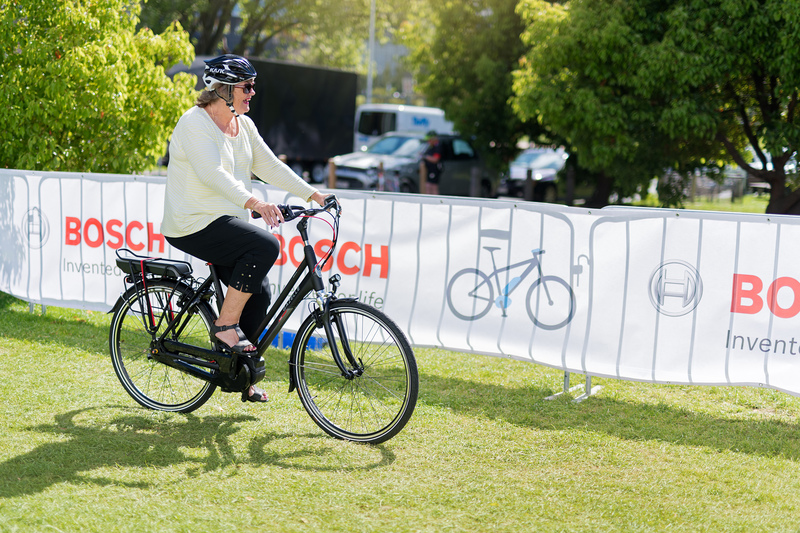 Gazelle Australia teamed up with event partner Bosch eBike Systems at the Around the Bay village in Alexandra Gardens, Melbourne, to showcase our pedal-assisted electric bicycles. A large crowd of cyclists and healthy lifestyle enthusiasts paid a visit to the Gazelle stand to find out more about e-bikes. 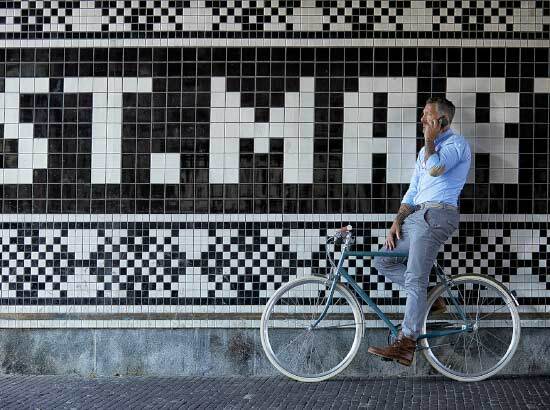 With the new models from the 2018 range available for test rides, riders and visitors were keen to have a go and "Ride like the Dutch". In other words: go a smooth comfortable ride in an upright position. 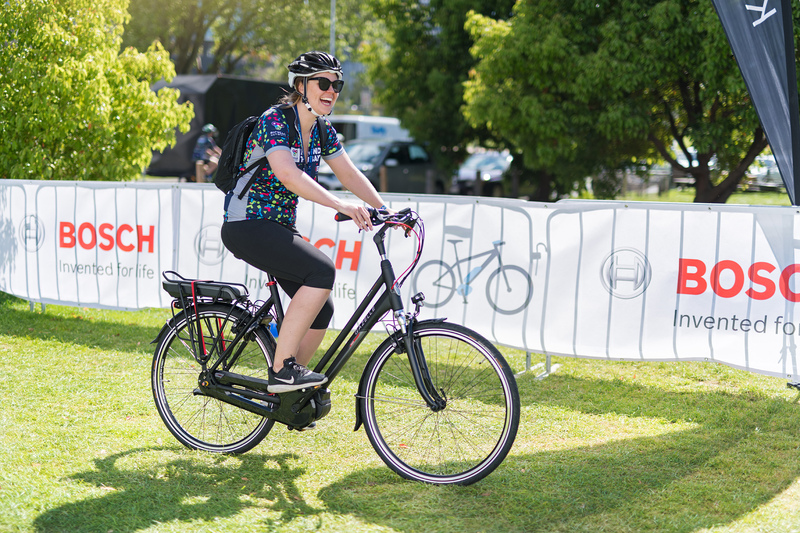 With test rides made on a track along the Yarra river - which included a small incline - riders got a great feel of what it is like to cycle with an electric engine for pedal assistance. Some people were even keen to go for another 100 kilometers on the Gazelle Orange C7 after having already finished the Around the Bay event. After many safe test kilometers during the event, all riders returned with a smile on their face. Being amazed how smooth and safe of a cycling experience they just had. 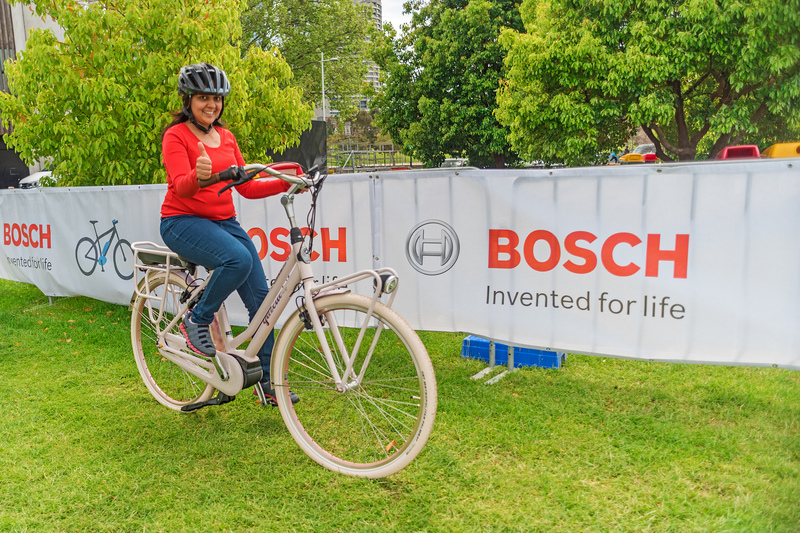 The assistance from the Bosch engines immediately made people realise that you don't have to gear up in lycra to tackle a longer or more challenging route. Or as one test rider put it: "It is like having two coffees in the morning instead of one!" 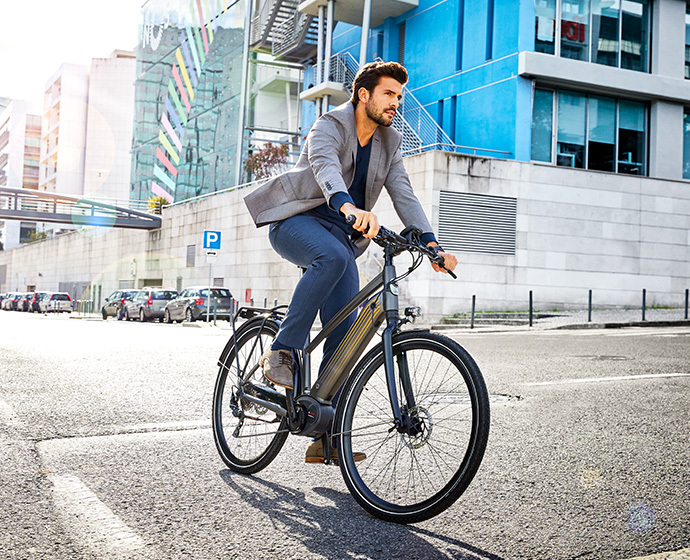 If you want to experience how it is to ride an e-bike then just visit your nearest Gazelle dealer and go for a rest ride!